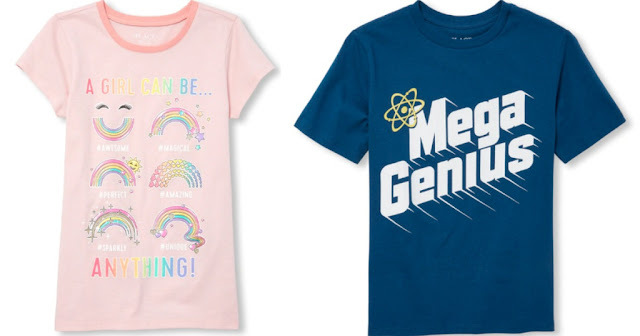 Head over to The Children's Place where you can score up to 70% off sitewide! Even better, shipping is free on all orders! Plus, through April 21st, you can earn $10 Place Cash when you spend $20 which can then be used on a future $20 purchase starting April 22nd!